Fear of embarrassment about the condition of teeth and gums. Fear of not being numb before a procedure starts. 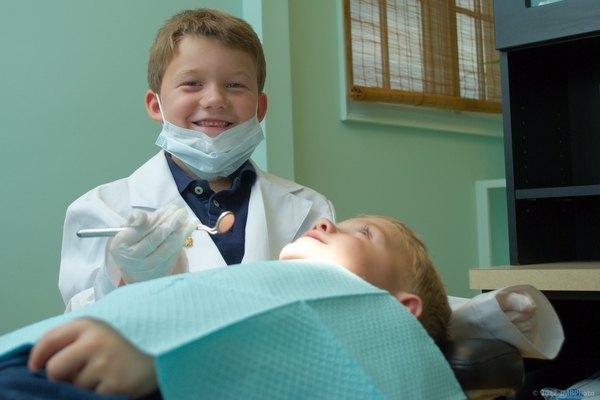 Talk to the dentist – The dentist is not a mind reader. Though it can be hard to talk about your fears with a stranger, the dentist can take extra precautions during visits if fears and anxiety are communicated. Ask about alternatives – Advances in technology mean that dental microsurgery is now an option. Discuss all the options with the dentist and decide on one that is effective and produces minimal anxiety.